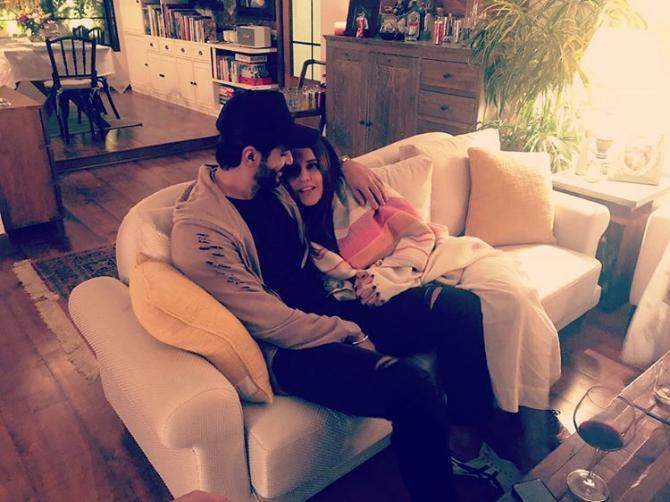 Bollywood’s beauty Neha Dhupia got married to her long-time boyfriend Angad Bedi on 10 May 2018 in a private ceremony. The two tied the knot in a Sikh-style wedding ceremony in a Gurudwara in Delhi. 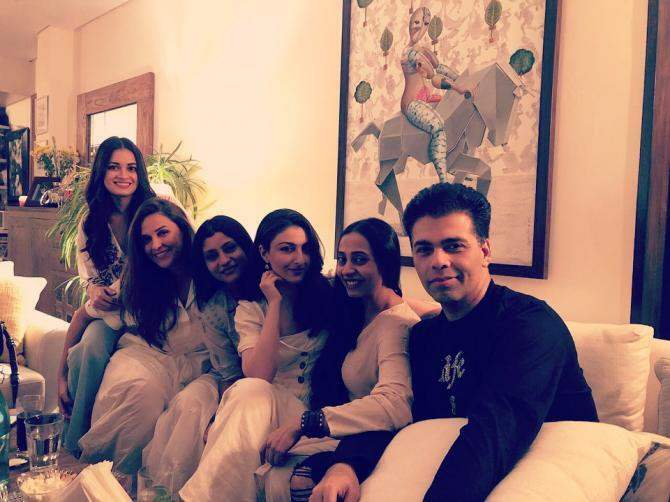 None of the Bollywood celebrities was present at the wedding as it was a family only event. The news of her wedding was revealed to the public when Neha’s close friend took to Twitter and tweeted, “The look of love!!! The marriage of eternal happiness!!!! #nehaangad CONGRATULATIONS!!!!!! @nehadhupia @angadbedi”. After they tied the knot, they gave their close friends from the industry a wedding reception in Mumbai which was attended by many bigwigs. 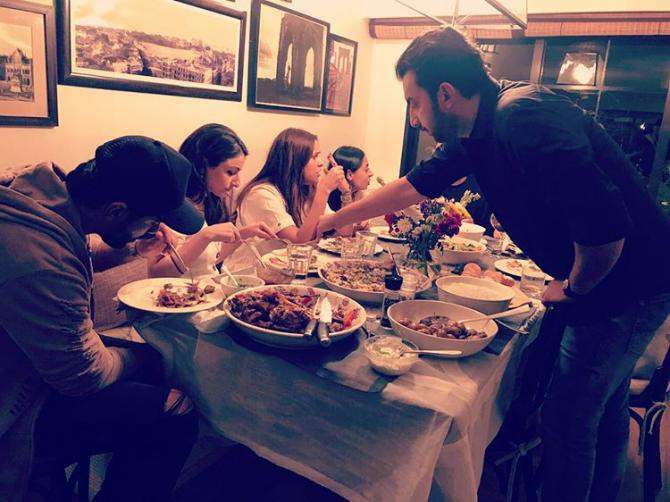 Neha Dhupia and Angad Bedi have been attending many parties and dinners post their wedding. They duo looks much in love as they are spotted often around the city hand-in-hand. 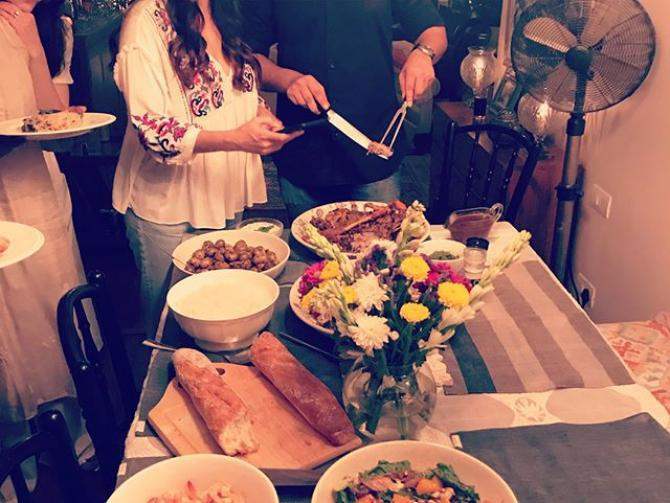 Recently, Neha’s close friend, Dia Mirza and her husband Sahil Sangha threw a post-wedding dinner party for the newly-wed couple and their close friends. 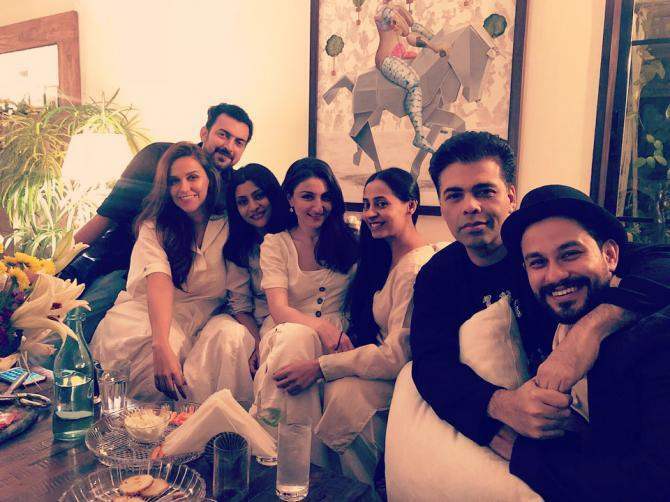 The dinner party was attended by Karan Johar, Konkana Sen Sharma, Soha Ali Khan, Kunal Kemmu and others. 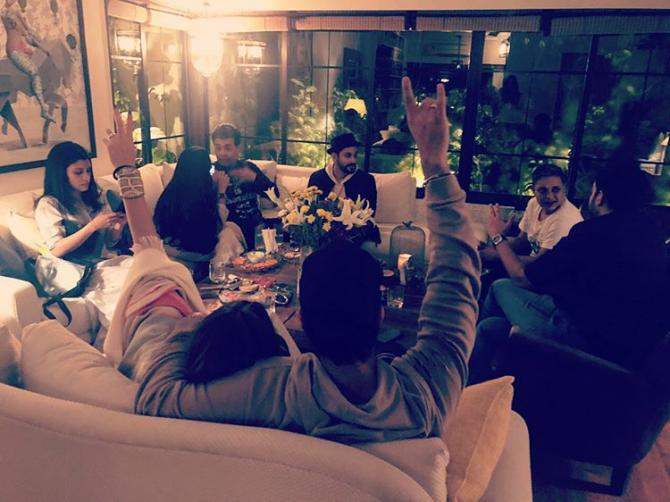 The pictures look cozy AF and the close buddies seem to be having a great time. 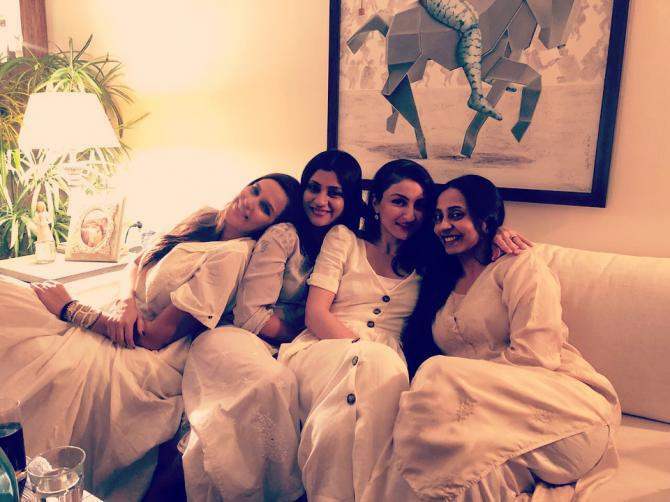 Neha Dhupia was overwhelmed by Dia Mirza’s lovely gesture and she took to her Instagram to thank her and her husband Sahil. When she got married, Neha announced the big news on her Instagram by posting a lovely picture from their wedding. She wrote: “Best decision of my life.. today, I married my best friend. Hello there, husband! @angadbedi”. 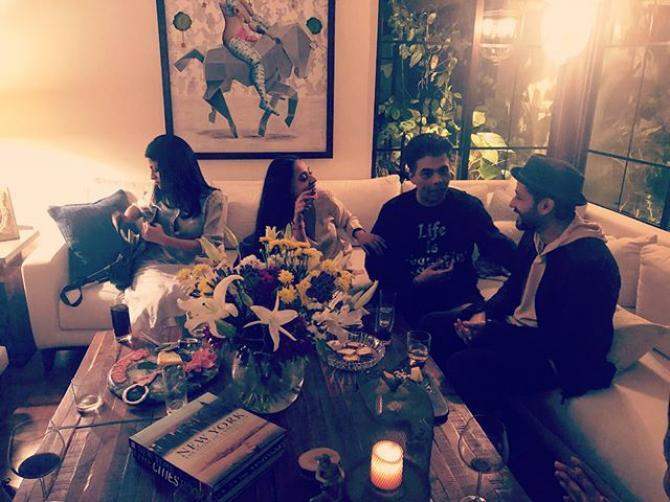 Post Neha and Angad’s sudden marriage decision, rumours started floating around that Neha Dhupia might be pregnant. A media report suggested, “Neha is pregnant and the news will come out in a while. The reason why they got married so quickly was because of this”. But amid such rumours, Neha’s Father cleared the air by saying, “No no.. there is no such thing at all. Since the two got married early, people are thinking otherwise. But there is no such thing. People will keep talking about things and spread rumours as per their wish”. 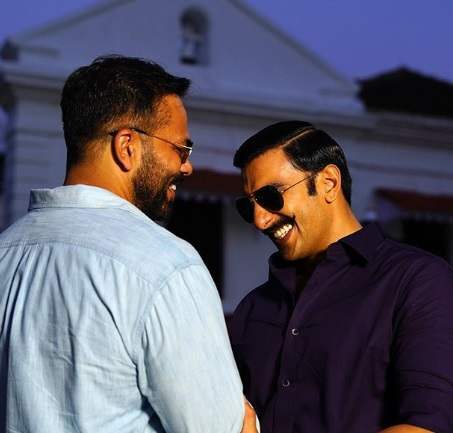 He further added, “It was decided by both the families and the couple as they didn’t have much time because of their respective work commitments. We only got a day or two to make all the wedding arrangements after the date was finalised”. Next story 4 Reasons Why Cricketer Shikhar Dhawan is the Coolest Dad!